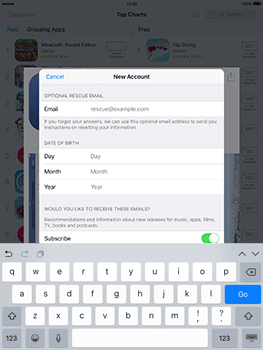 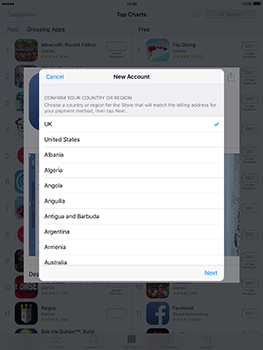 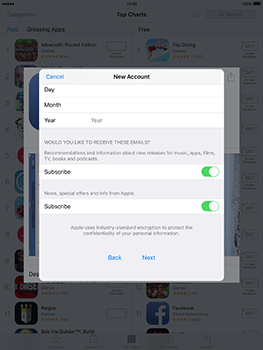 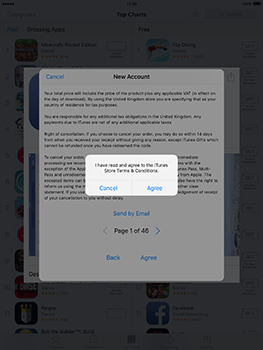 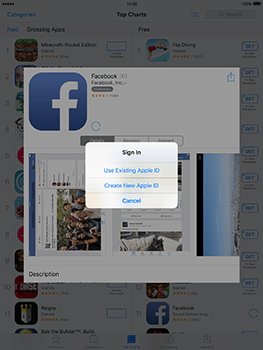 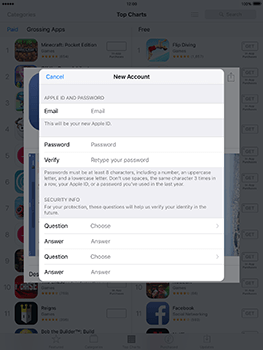 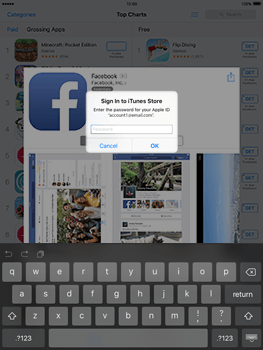 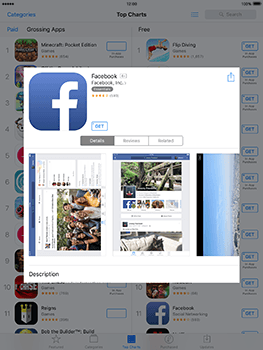 To download applications to your Apple iPad Air 2, you will need an iTunes Store account. 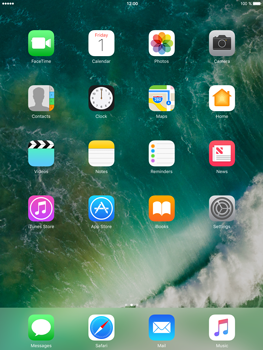 Click Next for instructions on setting up your Apple iPad Air 2. 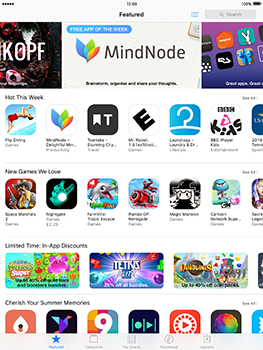 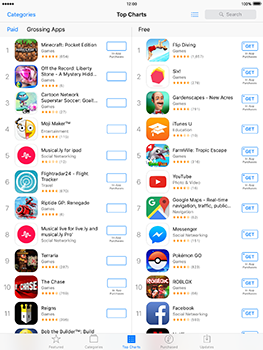 The Apple iPad Air 2 is now configured for use of the App Store.